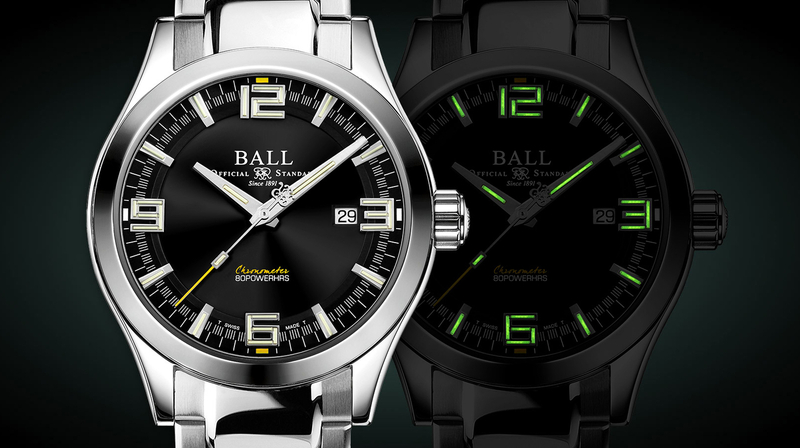 Introducing the Engineer M Challenger, Ball watch company’s first timepiece powered by a manufacture movement. The Engineer Challenger M is available in stainless steel in either a 40 mm x 13.4 mm case that comes with a black, blue or gray dial, and the option for a leather strap or steel bracelet, or a 43 mm x 13.4 mm case that comes with a black dial and steel bracelet. The entire collection is available on pre-order right now and will be produced in limited numbers. The variants with leather strap are available at a pre-order price of $1,699 (retail $2,899), and the steel bracelet models are $1,799 (retail $2,999). There is also an optional, and very pricey, $85 Nato strap available as an add-on. Although it’s hard to imagine consumers wanting to pay this price for a basic nylon strap. 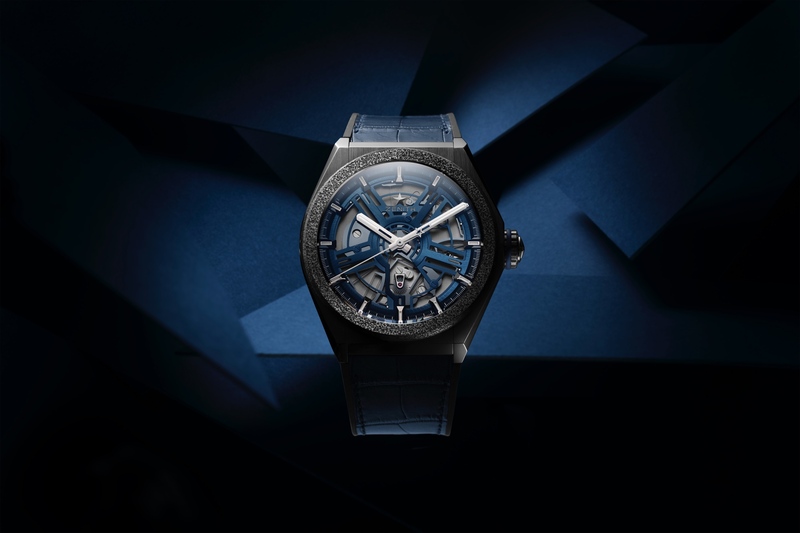 As for the movement, it is automatic and beats at a standard rate of 4Hz (28,800 vph), is COSC chronometer certified, and has an 80-hour power reserve. 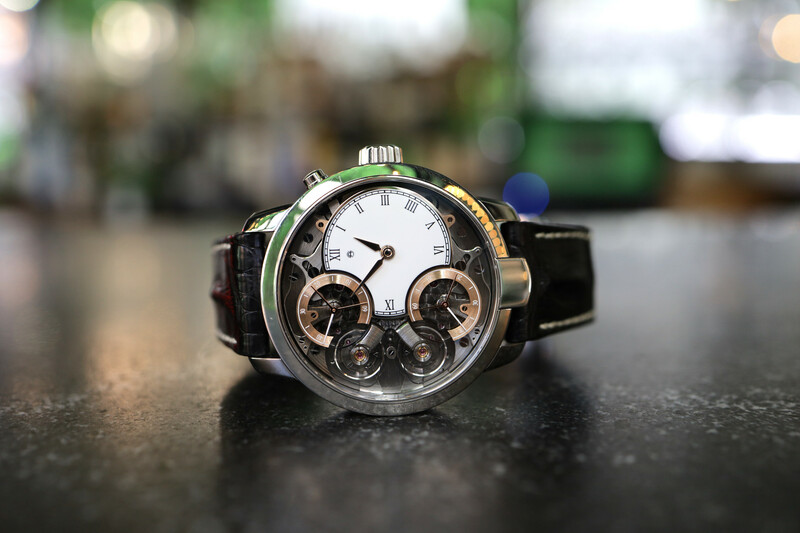 The regulator has a standard index configuration as you would find on an ETA movement. Finishing includes perlage and Geneva stripes. There is nothing truly groundbreaking here, but the 80-hour power reserve and the fact that Ball made this in-house is impressive. 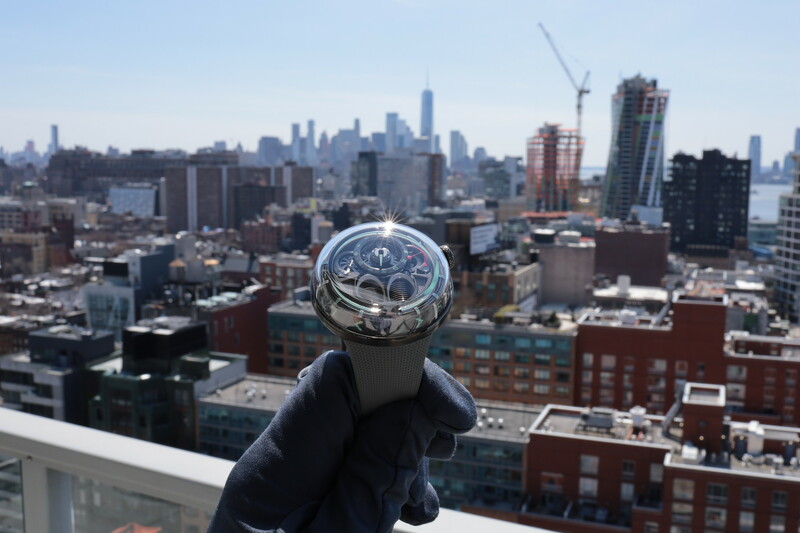 As you would expect from a Ball watch the dial has its signature 31 micro gas tubes on the hour, minute, and second hands and dial for superb nighttime visibility. The crown is screwed down, the caseback has a sapphire to view the new movement, and water-resistance is 100 meters. The 40 mm version has an interlug width of 20 mm and the 43 mm model has a 21 mm lug width.